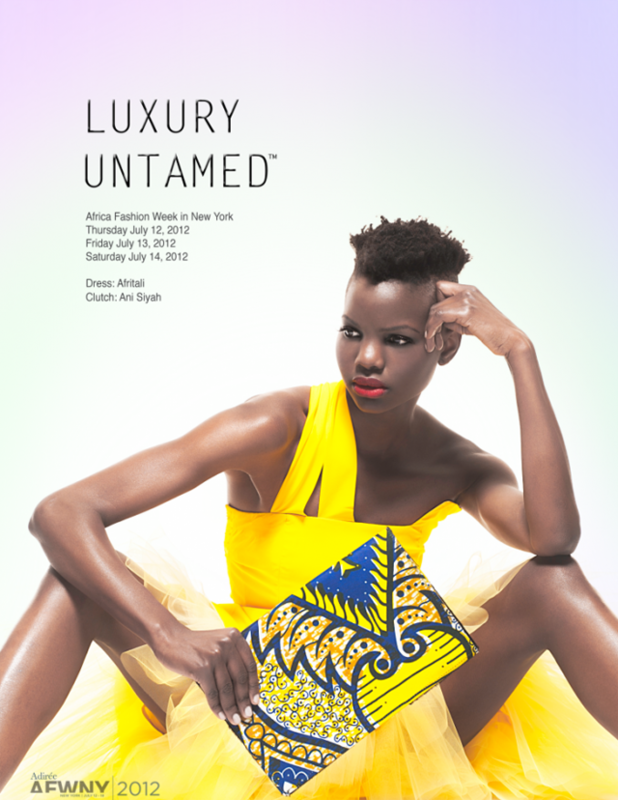 Adirée, the parent company and producer of Africa Fashion Week New York (AFWNY) launches a photo campaign themed “Luxury Untamed”. 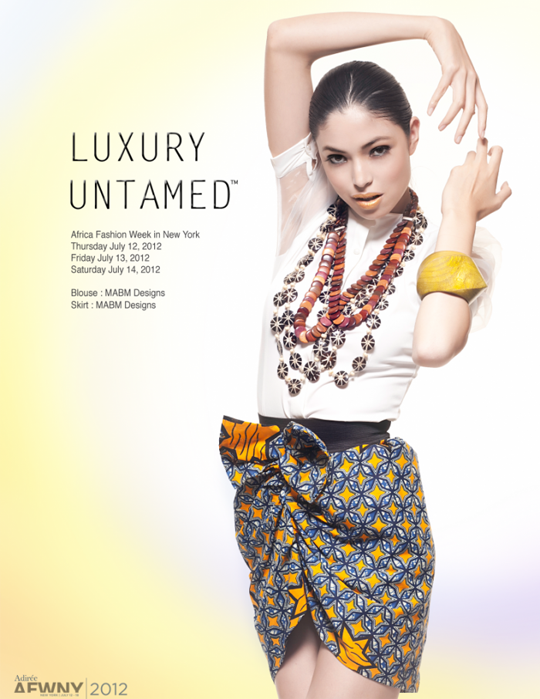 AFWNY, a luxury multi-day event produced by Adirée, will take place at the Broad Street Ballroom on July 12th, 13th, 14th in New York City’s financial District. Luxury is an industry that is worth over 100 billion USD. The global demand for luxury goods has been consistently increasing at a rate of 25 to 50 percent for the past many years, with the only exception being the year 2009, during which the market experienced the impacts of the US sub-prime crisis. 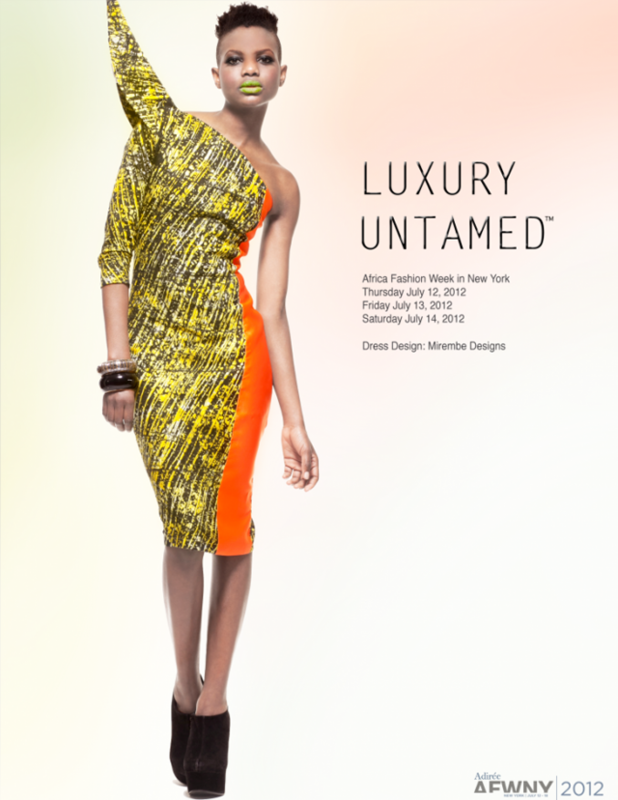 It is excited to see that the African luxury industry is now sharing the pie in a traditionally European dominated market.